Get digital punch cards, receive loyalty member statements, check your point balance and keep track of your rewards. Accept and store gift, loyalty, membership cards and rewards right in the app! Receive mobile coupons, offers and messaging in real time. 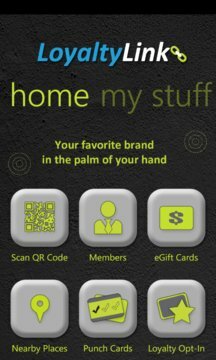 Scan QR codes right from the app to add gift cards, digital punch cards or look up product information. 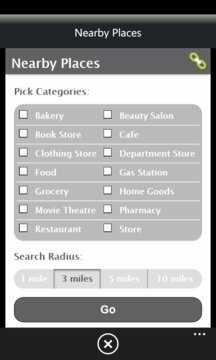 Locate your nearest store location with location based services and receive points for checking in at your store! Connect & share offers via Facebook & Twitter. Earn points for 'Like's and sharing coupons. Connect to mobile web & gain fast access to brands' websites to purchase.